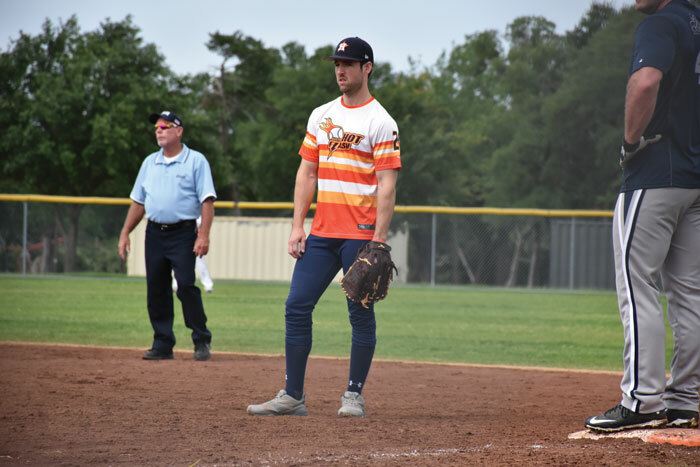 The Gay Softball World Series (GSWS) is celebrating its 40th birthday in Austin, Texas this year from August 15-20. With 180-plus teams from the U.S. and Canada participating, that means an influx of 5,000 sports fans to Austin; some 3,000 players and approximately 2,000 fans. As the major annual tournament of the North American Gay Amateur Athletic Alliance (NAGAAA), there are still some competitions going on among the organization’s 43 member cities to see which teams will head to Austin for the 3Cs –competition, camaraderie and celebration. With the theme of Deep in the Heart [of Austin], the Austin GSWS 2016 committee is hard at work ensuring that everyone who comes to town has a fun and memorable experience that will last far beyond this year. That shouldn’t be difficult to achieve since Austin is consistently voted as a top gay city in North America. Dave Audé and other top Austin DJs spinning the night away. Thanks go to Prudential, NAGAAA’s National Presenting Sponsor; Oil Can Harry’s, Austin’s Local Presenting Sponsor; and major sponsors, including Nissan, Coors Light, All American Athletics (official bat sponsor) and AD Starr (official ball sponsor) as well as the over 2,000 volunteers from a dozen LGBTQ non-profit organizations and the local Austin GSWS 2016 host committee for their willingness to make the GSWS a great event and birthday party!